This is a perfect stocking stuffer! 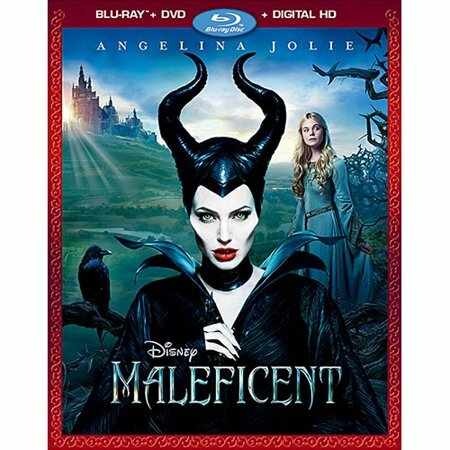 Score Maleficent Blu-ray/DVD/Digital HD for only $6.25 + choose free in store pickup, to save yourself on shipping! 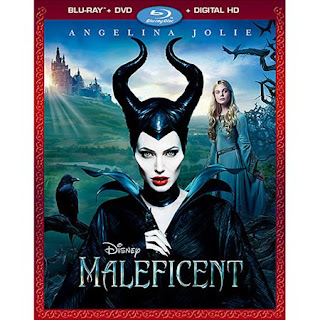 In an unforgiving mood after a neighboring kingdom threatens her forest, Maleficent (Angelina Jolie) places an irrevocable curse on the king's newborn daughter, the Princess Aurora. But as the child grows, Maleficent finds herself becoming fond of the girl. And as the conflict between the two realms intensifies, Maleficent realizes that Aurora may hold the key to peace in the land.